This article has been written in collaboration with our partners at ARC Pensions Law. For any pension enquiries please contact Rosalind Connor. Employers using master trusts as a pension provider may face lengthy consultation periods and challenges to keeping employees’ funds together as the industry faces its biggest ever shake up. Under new rules laid down by the government master trusts have been told to apply for (and get) authorisation or cease to trade. Some have already chosen the latter option and we are entering a period of change in the industry and expect a flurry of consolidation. BlackRock have already sold their successful master trust to AEGON and there is great uncertainty about who will seek and who will obtain authorisation and what will happen to those that don’t make the grade. Employers who use master trusts that cease to trade because of these changes will need to find a new pension provider for the future, either another master trust or a group personal pension. This requires consulting for 60 days with affected employees before the change. The outgoing provider will be looking to find another master trust to take on its existing funds from past contributions, but there is always a risk that a new provider cannot be found or is unsuitable for some reason. Employees could easily feel disgruntled in this process and this may lead to complaints against the employer for choosing a “bad” provider initially. How did we get to this point? 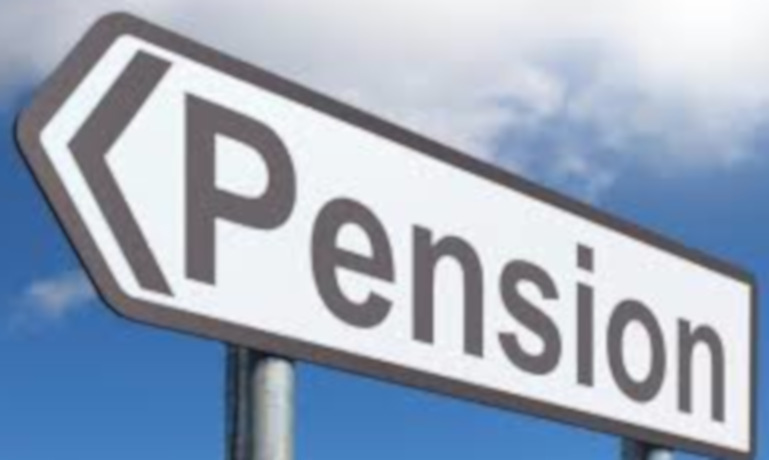 For a start, auto enrolment (the requirement for employers to automatically enrol their employees in pension schemes) was a seismic shift for the pension industry when introduced in 2008. For example, participation in workplace pension schemes almost doubled for 22 - 29 year olds. Such a dramatic increase in employees looking for pensions was met by the industry in the proliferation of “master trusts”. In short, a master trust is an occupational scheme provided by a commercial provider where separate employers become part of the scheme. The scheme is then managed by the commercial provider. Because of low barriers to entry (occupational schemes are exempt from a lot of government regulation) there were a large number of these master trusts suddenly in the market with different levels of investment in infrastructure and varying experience and skill sets in management. The range of employers also proved a challenge, as very small employers, with no HR or payroll capability have not always been able to provide the basic information needed to administer their employees’ pensions. Unsurprisingly, this led to government concerns that master trusts needed to be controlled. A belated attempt to regulate master trusts resulted in the Pension Schemes Act 2017 which required master trusts to become authorised from October 2018 onwards. Those who do not apply before April 2019, or are refused authorisation must cease to operate. As there is pressure to reduce the number of master trusts it is expected that a large number will not be authorised. If you are concerned about whether this will affect you, you can check with your pension provider to confirm whether they are a master trust and whether they are intending to seek authorisation.